Katie Green, age 25, from Sharpsburg, GA lost 115 pounds in 10 months using various programs via Beachbody On Demand. She was inspired to get fit so that she could start a family! 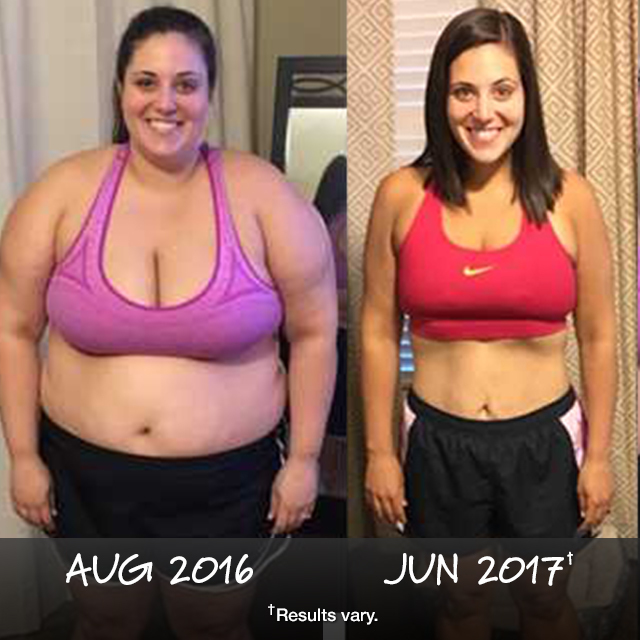 Adrienne Brainard, age 39, from Las Cruces, NM is a mother of 3 who lost 112 pounds in 15 months! She wanted to be healthy and set a good example for her kids. She found Beachbody and the rest is herstory! 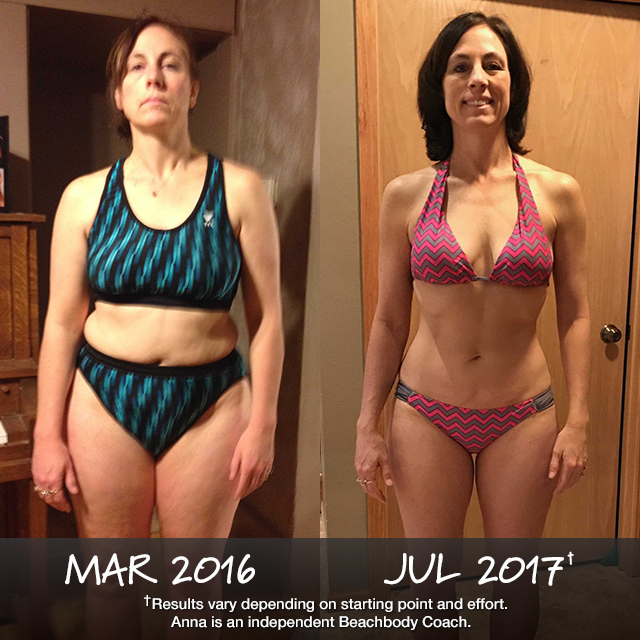 Anna Sell, from Oakes, ND, achieved bikini body status at 48. 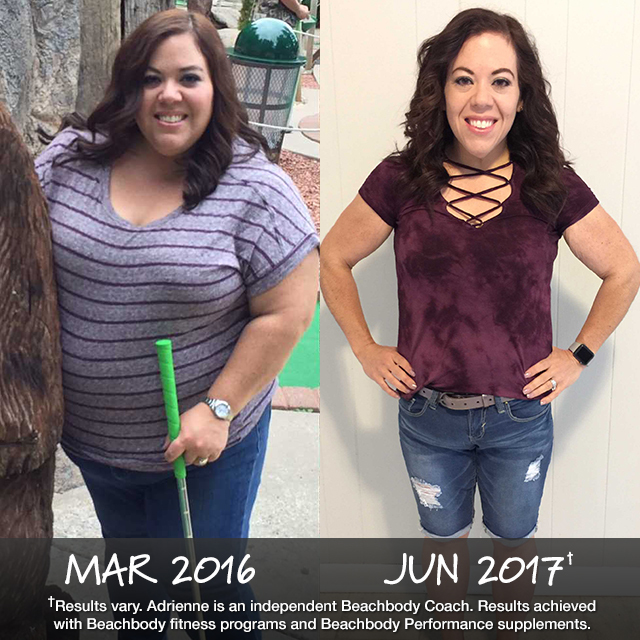 She lost 38.8 pounds with 21 Day Fix, 21 Day Fix EXTREME, Hammer and Chisel, and PiYo, and since starting with Beachbody in March 2016 she has only missed four workouts! 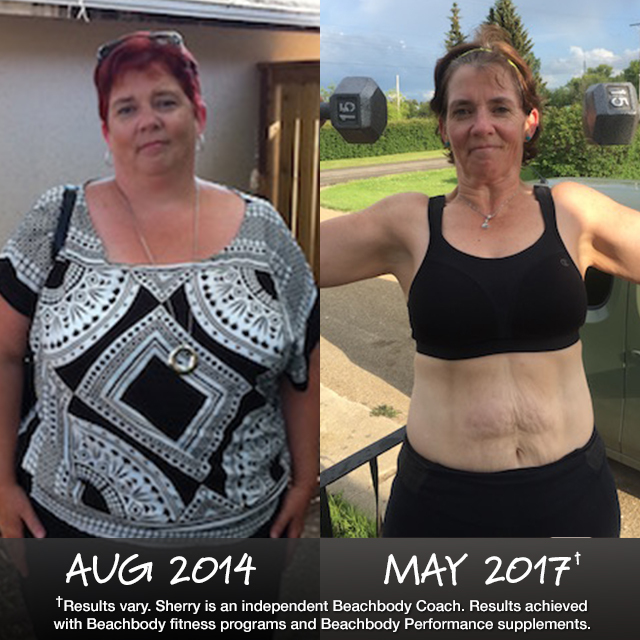 Sherry Genereaux, from Wymark, SK, lost 107 pounds at age 50, and she wants to shout it from the top of a mountain!